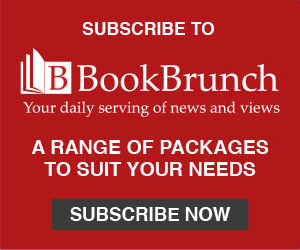 under its Hodder Children’s Books imprint. The deal for world rights was brokered between Hachette Children’s Group group picture book publisher Emma Layfield and Clare Wallace, at Darley Anderson Children’s Book Agency, for Rachel Ip and Anneli Bray directly. 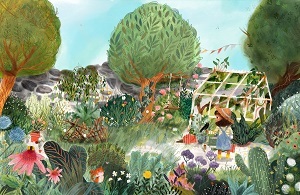 The Last Garden will be published in hardback and paperback in 2020 and follows the story of a little girl who tends the last garden in a war-torn city. Emma Layfield said: "It’s so exciting to see two new talents come together to create something so special. Movingly illustrated, this thoughtful and tender story of hope touches on timely issues of conflict and migration." Illustrator Anneli Bray said: "It really has been an honour to work on such a special picture book, especially as a debut. To illustrate Rachel’s beautiful story – which sadly is a reality for many – has been difficult at times, but this is overpowered by the importance of its subject matter. It has been an honour to work The Last Garden. It’s such a special picture book – with a really hopeful message at its centre."